Nicolai scored the music for Alejandro González Iñárritu’s ‘The Revenant’. The score was nominated for a Golden Globe, BAFTA, Grammy and Critics Choice Award. Most recently he has created the sound design for Iñárritu’s groundbreaking VR project “Carne y Arena”. His musical oeuvre echoes in his work as a visual artist. 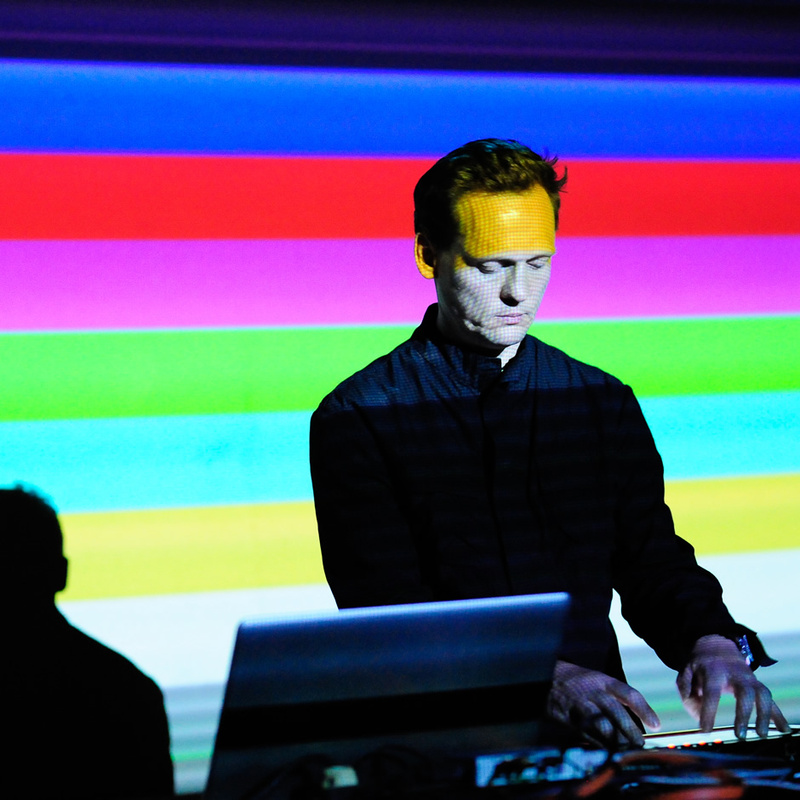 Carsten Nicolai seeks to overcome the separation of the sensory perceptions of man by making scientific phenomenons like sound and light frequencies perceivable for both eyes and ears. His installations have a minimalistic aesthetic that by its elegance and consistency is highly intriguing. After his participation in important international exhibitions like documenta X and the 49th and 50th Venice Biennale, Nicolai’s works were shown worldwide in extensive solo and group exhibitions.